Protect 5,000 girls from Child, Early and Forced Marriage in Northern Ghana by providing school materials, facilitators to in-school girls empowerment clubs, community based non-formal education in reproductive health, democracy and human rights to child brides and out of school girls, one-on-one counseling and rehabilitation services for victims and survivors of sexual violence and abuse as well as Community Conversations on early marriage and harmful traditional practices in Ghana. 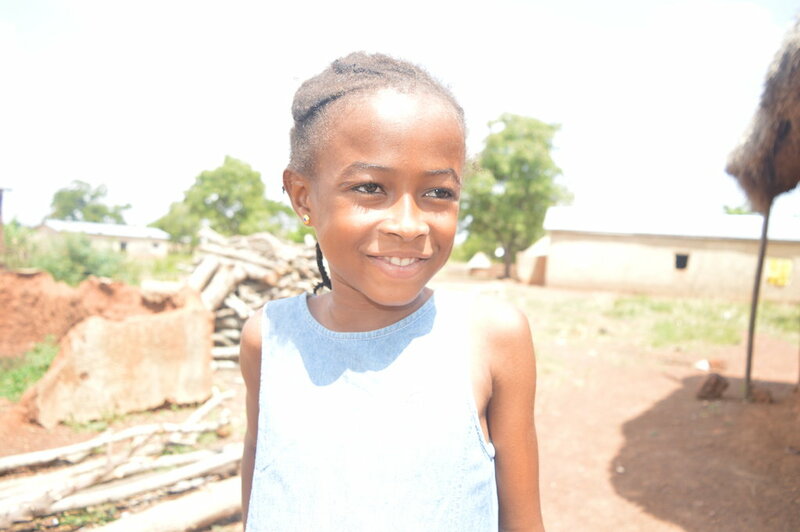 By the end of 2010, 250,000 girls in the Northern Regions of Ghana were married before age 18. If present trends continue, this figure is projected to double by 2030. A lack of education often plays a significant role coupled with gender inequality, low value accorded to girls, and is exacerbated by poverty, insecurity and conflict. 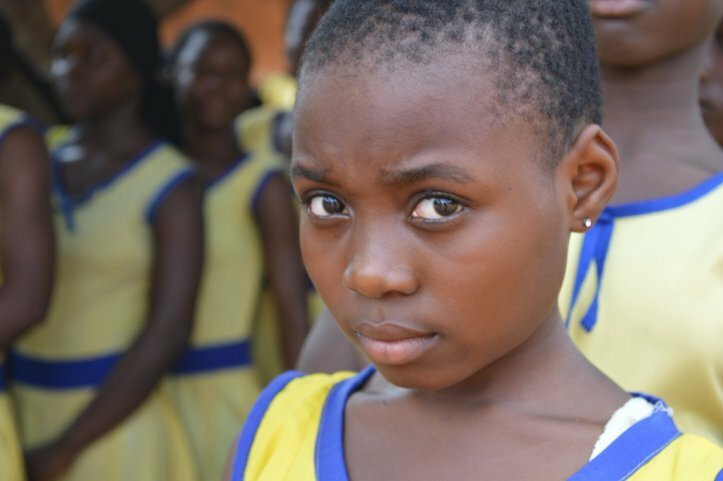 This results in life-threatening health consequences, denies girls their right to education and puts them at risk of sexual, physical and psychological violence. This project will guarantee quality of life and education as well as essential Reproductive Health information & services for 5,000 at-risk girls including child brides from low-income working families in the Northern Regions to continue in school, grow healthy, and realize their full potentials. The girls will achieve an age-appropriate physical, intellectual and emotional development to successfully advance in their education, health, decide if, when, and whom to marry despite of their family's lack of resources. 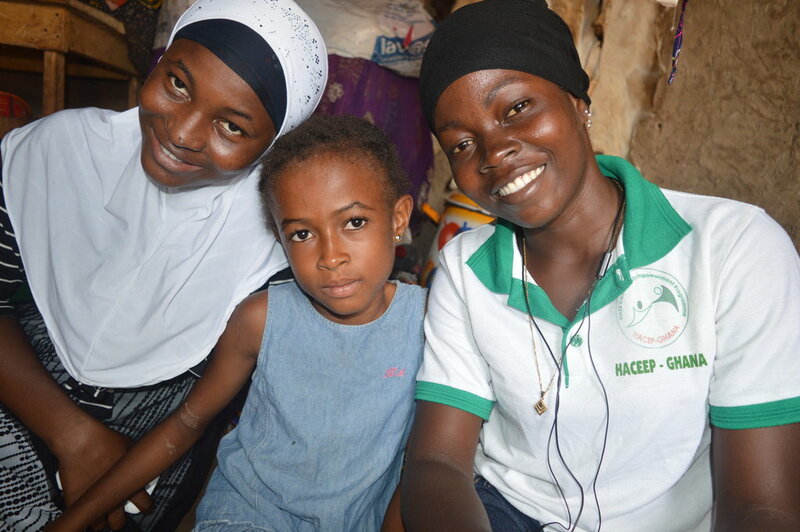 Child Brides will support themselves as effective co-educators at home and lead healthy and empowered lives.